Life In Haiti...: Manning the Pikwa! 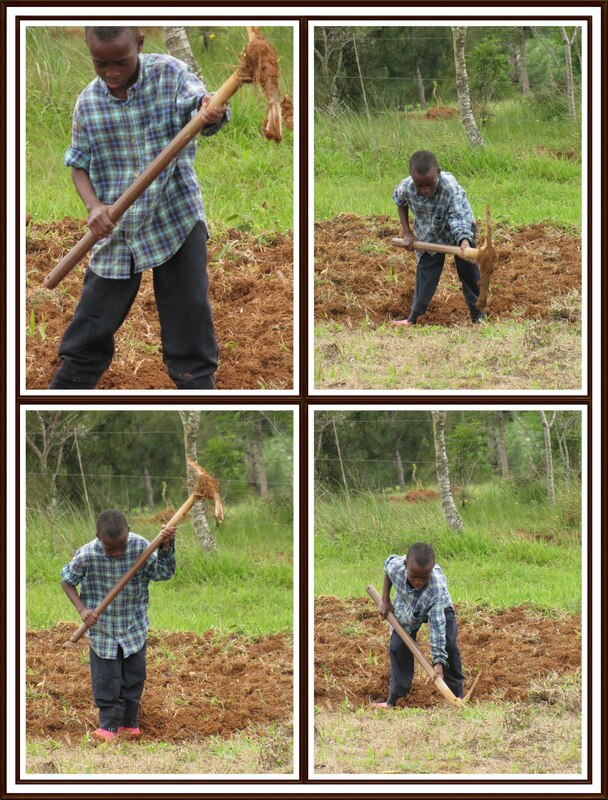 Jared just loves getting out there and working in the garden when he isn't in school. Being greedy doesn't pay! The goat went after corn in the can - and couldn't get back out. Doesn't it look like the kids are wondering "What did you do that for, Mom?" your goats are very cute! my favorite animal! and thanks ALOT for all the updates you put on here. very much enjoyed! THinking of you all in Haiti and Praying for you!